A multiple listing service serving more than 3,000 members in northern Alabama has decided it will treat realtor.com no differently than third-party portals such as Zillow, Trulia and Homes.com, and is prepared to cut off the flow of listings data to the site unless realtor.com changes the way information about homes represented by its members are displayed on the site. North Alabama Multiple Listing Service wants realtor.com to prominently display the names and contact information of North Alabama MLS listing agents on realtor.com listing detail pages, and link back to the MLS’ public-facing website, ValleyMLS.com. Zillow, Trulia and Homes.com agreed to those and other provisions in separate agreements with North Alabama MLS in October, when the MLS began controlling its own syndication using technology provided by Bridge Interactive Group. “We’re treating realtor.com as any other real estate advertising portal,” said Kipp Cooper, CEO of the Huntsville Area Association of Realtors and its wholly owned subsidiary, North Alabama MLS. If other MLSs follow North Alabama MLS’ lead, realtor.com could see one of its biggest advantages over competitors — access to direct listings feeds from nearly all of the nation’s MLSs — erode. Other MLSs — including Rockville, Md.-based giant Metropolitan Regional Information Systems Inc. and the Combined Los Angeles/Westside MLS — aren’t talking about cutting off the flow of listings to the site, but they are making moves to treat realtor.com more like other portals. MRIS plans to begin providing listings to realtor.com through syndicator ListHub, as it does for Zillow and Trulia. In February, CLAW began delaying by 48 hours listing feeds it provides to portals through ListHub, and implemented the same delay to the feed it provides to realtor.com. North Alabama MLS, which serves seven North Alabama Realtor associations, has continued to provide a data feed to realtor.com, but on Feb. 6 sent realtor.com a cancellation notice. If realtor.com doesn’t agree to its terms — which include other provisions North Alabama MLS is not sharing publicly — the MLS will cut off its feed to the portal when the current agreement expires on May 10, Cooper said. Before leaving his position last month, Curt Beardsley, former executive vice president of industry development for realtor.com operator Move Inc., said he was hopeful that the North Alabama MLS would sign a new agreement and continue providing listings to the site. Realtor.com benefits from a unique relationship with the National Association of Realtors — realtor.com is the official consumer website of NAR, and more than 800 U.S. MLSs feed it listings directly. 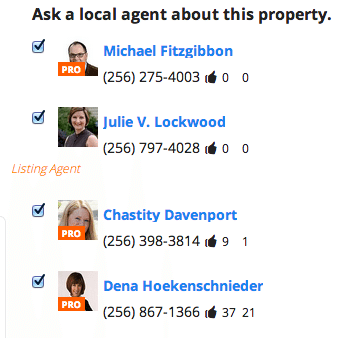 Image showing how a listing agent, Julie Lockwood, shows up on a property detail page on Trulia in the NALMLS market. Those direct feeds — representing more than 90 percent of the MLS-listed homes in the U.S. — allow realtor.com to boast that it has the most complete, accurate and timely listing databases in many markets across the U.S.
Rival sites like Zillow and Trulia obtain listings in many markets from a patchwork of sources including brokers, agents and syndication platforms like ListHub and Point2. Separate studies commissioned by online brokerage and referral sites Redfin and ZipRealty in late 2012 and early 2013 claimed Zillow and Trulia lacked approximately 20 percent of for-sale homes listed in the MLS. The quality of realtor.com listings is the focus of its “Find It First” consumer marketing campaign, which includes its first-ever national TV commercials set to air this spring. One of Realtor.com’s new TV spots highlighting listing accuracy and timeliness set to air nationally this year. This year Zillow plans to spend $65 million and Trulia $45 million on national consumer marketing campaigns. Move and NAR plan to spend an undisclosed amount on a joint marketing campaign promoting realtor.com. The increased visibility the campaigns create for the portals could heighten the importance of listing accuracy, as consumers begin paying closer attention to the differences between the real estate search sites. Realtor.com lost its top position among consumers in 2012 to Zillow. That year, Zillow and Trulia solidified their positions as the most popular real estate sites, with realtor.com holding down third place — the order that persists today. In February, Zillow snared 16.53 percent of real estate traffic from desktop computers, followed by Trulia (8.66 percent) and realtor.com (7.26 percent), according to Experian Marketing Services. North Alabama MLS is a partnership of Realtor Boards and Associations with more than 3,000 members in seven markets, including Cherokee, Etowah, Dekalb, Jackson, Marshall and Morgan counties. The MLS’ agreement with realtor.com dated back to 1996 and was set to auto-renew each year, Cooper said. “We hadn’t looked at the realtor.com data agreement in a long time,” Cooper said. When North Alabama MLS formed a task force to re-evaluate its syndication strategy last year, it decided to treat all portals the same. The task force’s decision to recommend that North Alabama MLS treat realtor.com as any other portal was a unanimous one, said Valerie Miles, an associate broker with Keller Williams Realty in Madison, Ala., who chaired the 20-person task force. “Realtor.com had the same problems that we were finding on other sites,” Miles told Inman News. Listing agents’ contact info was not prominently displayed (or displayed at all) on unadvertised listings, she said. Some real estate professionals have dubbed the agent advertisements that appear next to listings on third-party sites like Zillow and Trulia as the “three-headed monster,” because portraits of competing brokers’ agents sometimes appear in ads alongside of their listings. For anyone who doesn’t know where to look, it can be hard to identify the listing agent or broker representing the seller. When agents and brokers choose not to promote their listings on realtor.com, unbranded “Connection for Co-Brokerage” lead forms that generate leads for anonymous buyer’s agents may show up on listing detail pages. Brokers can opt out of the program — authorized by NAR in a 2010 amendment to the realtor.com operating agreement — but get free perks like additional photos if they agree to allow the unbranded lead forms to appear next to their listings. Although the contact info, pictures and branding of buyer’s agents who will receive the leads aren’t displayed on realtor.com’s “Connection for C0-Brokerage” lead forms, two large brokerages stopped providing listings to realtor.com after they were rolled out. While third-party portals must have some way of generating revenue, Homes.com has taken a different tack. It provides the name of the listing agent and broker at no cost to them, and does not put lead forms or the contact info or branding for competing brokers or agents on property detail pages. Property detail pages of unadvertised listings on realtor.com do not include the listing agent’s name or contact info, but do include the broker’s name and phone number. Miles said the North Alabama MLS syndication task force decided it was important for realtor.com to provide a link back to the MLS’ site to ensure that consumers could more easily find the listing agent if they wanted to. 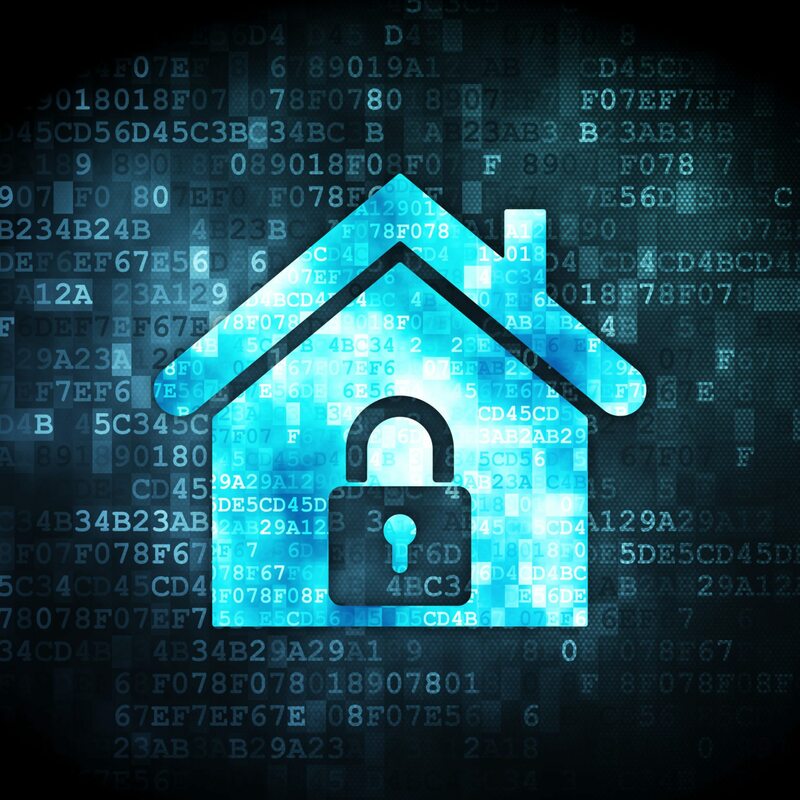 “We believe (a link back to the public-facing MLS site) greatly benefits the consumer looking to verify information from the third-party site and to have the ability to connect to or with the listing agent through that agent/broker’s own membership site,” Cooper said. The unbranded nature of realtor.com’s “Connection for Co-Brokerage” lead forms are an important distinction between realtor.com and Zillow and Trulia, Beardsley told Inman News when he was still employed by Move. Beardsley said he was dubious that a link back to North Alabama’s MLS site would benefit consumers. Search engine optimization was only a minor consideration for the back-link request, Cooper said. He claimed ValleyMLS.com gets between 6,000 and 8,000 unique visitors each day and is the most popular real estate site among consumers in northern Alabama. Robert Simons, managing broker of Huntsville, Ala.-based Keller Williams Realty, the largest brokerage in the Hunstville market, said he was in support of the decision to renegotiate North Alabama MLS’ listing agreement with realtor.com. “It’s a benefit to our local Realtors to” show listing agents’ contact info on their listings on sites the MLS sends listings to, Simons said. Another issue the task force had with realtor.com was the inconsistent placement of the Realtor logo on Realtors’ listings on realtor.com, Miles said. Listing photo on a realtor.com search results page tagged with the Realtor logo. To highlight Realtor-represented listings to consumers, realtor.com has a policy of placing a Realtor logo on Realtors’ listings on its search results page and stating that they’re represented by a Realtor on the property detail page. However, Realtors’ listings are not always labeled on the site. “I’ve been a Realtor for 21 years and the Realtor logo doesn’t show up next to my listings on realtor.com,” said Bill Ward, who runs a small, independent brokerage in Madison, Ala., and served on North Alabama MLS’ syndication task force. Bill Ward’s realtor.com profile indicates that he’s a Realtor, but his listings on realtor.com (like 129 Bluebelle Dr., Madison, Ala.) don’t label him as such, on their search results pages or the property detail pages. Bill Ward’s listing on realtor.com as it shows up on the search results page does not include the Realtor logo. Miles and Ward suspect that Realtor branding on realtor.com is tied to whether they advertise or not. That’s not the case, said Move spokeswoman Christie Wilfley. Wilfley says the lack of Realtor logo labeling on some Realtors’ listings has to do with realtor.com’s difficulty in matching up the Realtor directory it pulls from NAR and the MLS-sourced listings. The site is able to match approximately 80 percent of Realtors with their listings automatically, but some Realtors, she said, must claim their profile on realtor.com (which is free) to ensure that all their listings include the Realtor logo. North Alabama MLS is not alone in re-evaluating realtor.com. Other MLSs are thinking about treating realtor.com as they do other portals. MRIS, an MLS with 45,000 members covering the Mid-Atlantic region, will be cancelling its realtor.com data feed agreement this year and signing a new one, MRIS CEO and President David Charron told Inman News. Charron says MRIS’ agreement with realtor.com has been in effect for approximately 14 years, but timing and technology have converged in a way that it makes sense for the MLS to send its listings to realtor.com through ListHub, as it does for Zillow and Trulia, instead of directly to realtor.com under a separate agreement. That means realtor.com will be treated like any other portal by MRIS. Functionally, the relationship between MRIS, its brokers and realtor.com remains the same, Charron said. As is the case with the existing direct feed agreement with realtor.com, brokers will be able to opt out of sending their listings to realtor.com when ListHub is handling the feed. It’s not a philosophical decision to treat realtor.com the same as other portals, Charron told Inman News. It’s more circumstantial. MRIS is rolling out a “Smart Syndication” educational program for its members that encourages them to evaluate of their marketing performance using metrics supplied by the portals, Charron said. Realtor.com would not or could not provide metrics through its direct feed, Charron said, so MRIS decided to switch its realtor.com feed to ListHub, which does provide metrics. 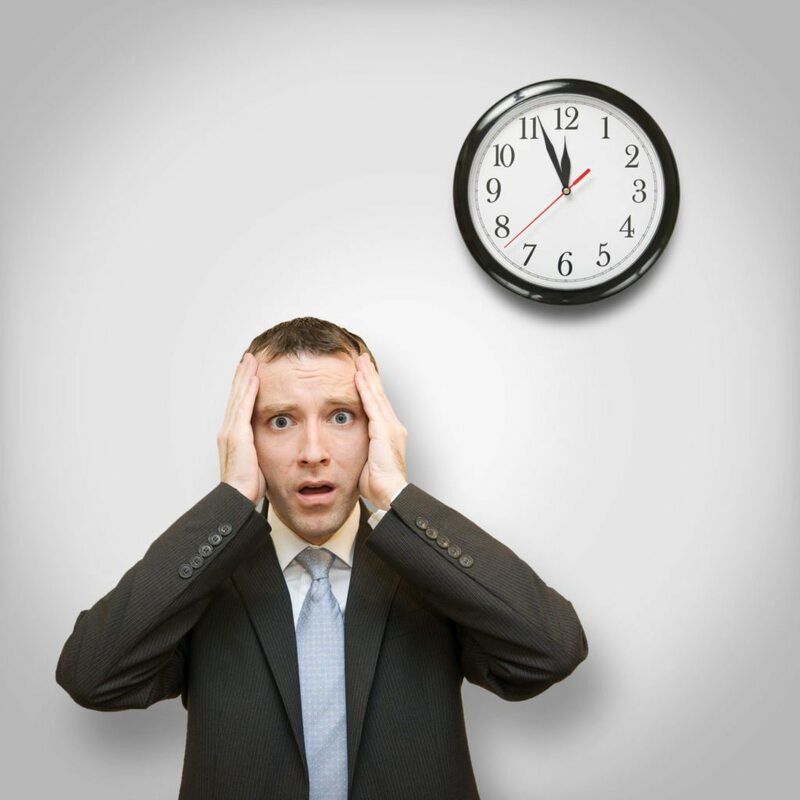 In February, the Combined Los Angeles/Westside MLS, which serves 15,000 agents and brokers, began delaying its listing feeds to portals it sent through ListHub by 48 hours. It added a 48 hour-delay to the feed it sent directly to realtor.com, too. CLAW members “resent the fact that Zillow and Trulia and realtor.com use their listings to generate money and sell their marketing packages back to the agents,” Annie Ives, CLAW’s CEO, told Inman News. Another exec of a large MLS, who asked to remain anonymous, told Inman News that his MLS, which currently sends a direct feed to realtor.com, is beginning to reconsider its direct listing strategy surrounding realtor.com, Zillow and Trulia. Hundreds of realtor.com’s agreements date back to the early days of realtor.com, Beardsley said. In 1995, NAR started out as the operator of realtor.com, but brought in a third-party operator — the company now known as Move — in 1996 to run the site under an exclusive operating agreement. “Realtor.com is treated differently because of that history,” said Saul Klein, senior vice president of Point2, who was responsible for getting MLSs to send listings to realtor.com as a contractor with NAR before Move’s predecessor took over operation of the site. “Most of the original MLS agreements realtor.com has are unmodified,” Beardsley said. Beardley says it’s fairly rare for an MLS to renegotiate the original agreements with realtor.com. NAR holds considerable sway over how realtor.com is operated through the 1996 agreement. But it doesn’t actively help realtor.com secure or keep direct listing feeds from MLSs. 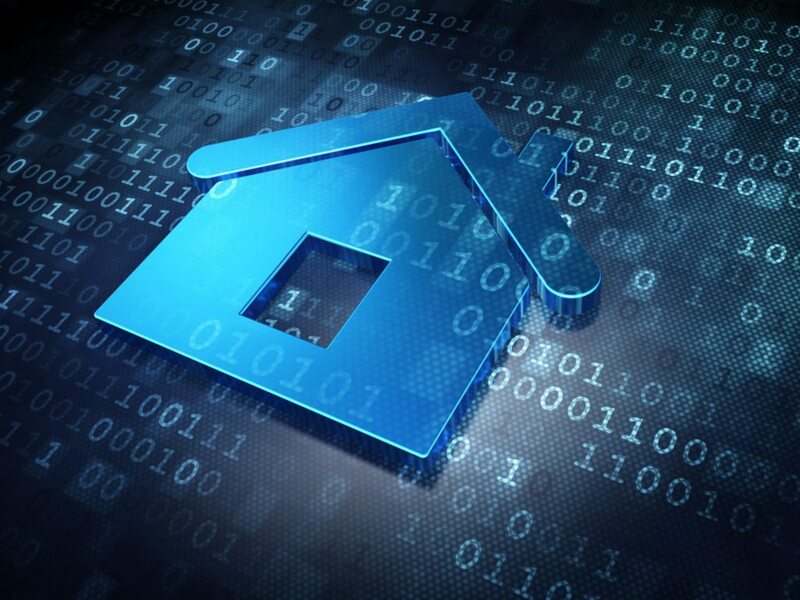 Although Zillow and Trulia currently get direct feeds from just a handful of MLSs, including the Houston Association of Realtors, Boston-area MLS Property Information Service Inc., Bay Area Real Estate Information Services Inc. in the San Francisco Bay Area and Connecticut MLS, they’re pushing hard to get direct feeds from more MLSs, and are making some headway. In addition to improving listing accuracy, direct feeds allow the portals to bypass the need to go through syndicators like ListHub, which is owned and run by Move, and Point2, to get listings. Trulia signed an agreement with Arizona Regional Multiple Listing Service, the sixth-largest MLS in the U.S. with 30,000 subscribers, in early March. The same week, Zillow announced it secured an agreement to get listings directly from New York’s statewide MLS, NY State MLS, which boasts 10,000 members and covers all 62 counties of the state. Last month, Zillow shook the industry by poaching realtor.com President Errol Samuelson to lead its efforts in developing industry relationships, particularly with MLSs, and then nabbed Beardsley to serve as vice president of industry development. Trulia brought on iHomeFinder founder and CEO Alon Chaver in late 2012 to lead its charge to improve listing accuracy by partnering with MLSs, and in late February lured ListHub vice president John Whitney to further its efforts to get listings from MLSs.